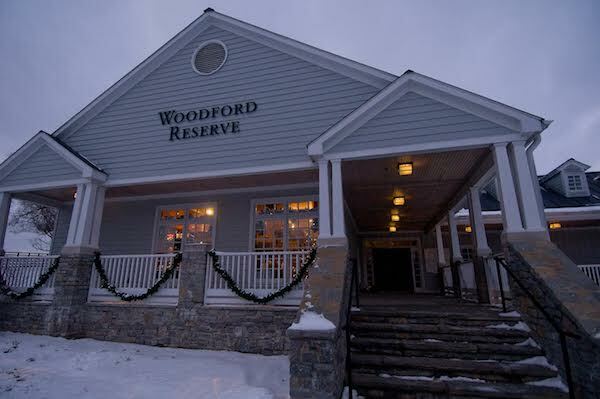 Holiday Dinners, Lunches and Lantern Tours at the Woodford Reserve Distillery. After over 100 years, Belle Meade Bourbon returns! Huber’s Starlight Distillery will soon release Bourbon, whiskey, gin, vodka thanks to new laws. Tast the new “La Dolce Zucca,” holiday cocktail recipe, which won Four Roses Holiday Battle. Jefferson’s Presidential Select 30 year old Bourbon coming soon! $10,000 now being offered in the stolen Pappy Van Winkle case.